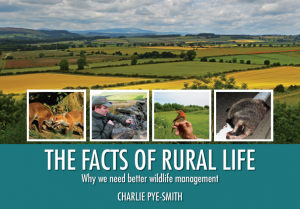 The Facts of Rural Life was launched at the Farmers Club in London in June 2015. Among those attending were Members of Parliament and Peers, including five former ministers, as well as scientists, journalists, country vets and representatives of a range of organisations involved in nature conservation, land management, animal welfare and field sports. Sir Nicholas Soames and Kate Hoey, two MPs who are widely respected for their knowledge of rural affairs and commitment to the countryside, gave short speeches at the launch. Sir Nicholas began by saying that the project – which was instigated by Brian Fanshawe and Jim Barrington – was “extraordinarily important”.